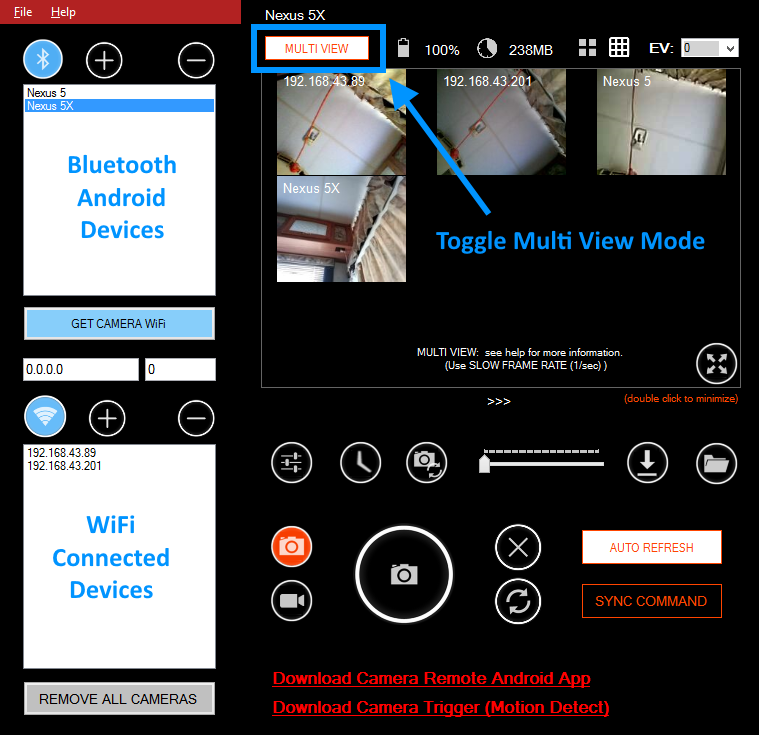 Multi Camera View Mode: view all the connected remote camera view at once. UI (user interface) has been updated. Download zip file and un-zip it on the computer folder. And run CameraRemotePCSync.exe. For more information, see bellow. Improvements on the remote image view. Fast remote commands and sync. Fullscreen display mode, histogram, remote camera battery and disk storage status. New functions including, Remote touch focus and metering, exposure compensation, camera preview grids for the supported devices. Update includes all the functions which the new android app has. 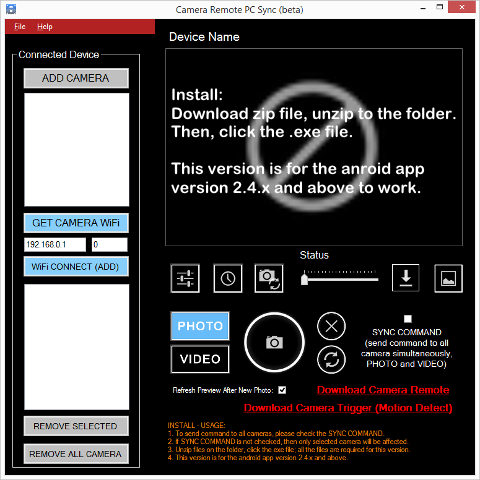 Camera Remote PC is a windows application which would be used as remote android device camera controller. 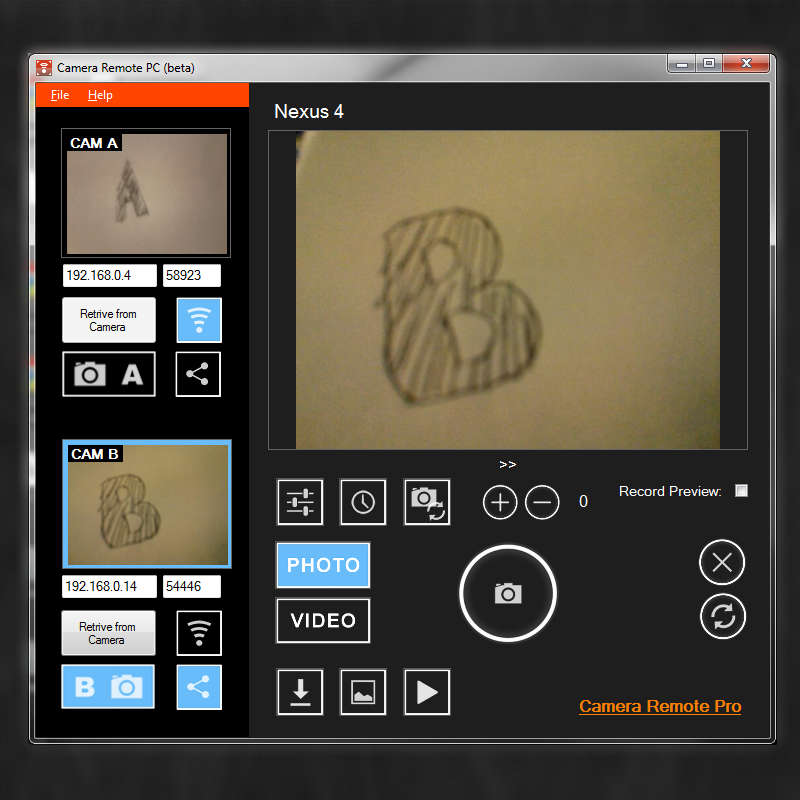 This application is for the Camera Remote Android Application, and it is designed for the notebook or desktop pc with WiFi or Bluetooth device equipped. All the functions of application are exactly same as Android application Remote Mode, and UI (user interface) also designed as similar as original Camera Remote android application. If you have used original android app, there are no further instruction is needed to use pc remote controller. There are two (2) controll modes available; Bluetooth and WiFi Mode. 3. Current BETA version may have minor bugs, please restart both Android App and PC Sync application when connection issues are occuring. 4. 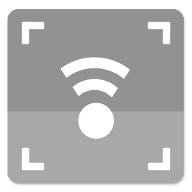 To send photo or video command to all connected cameras, check the SYNC COMMAND check box. 5. 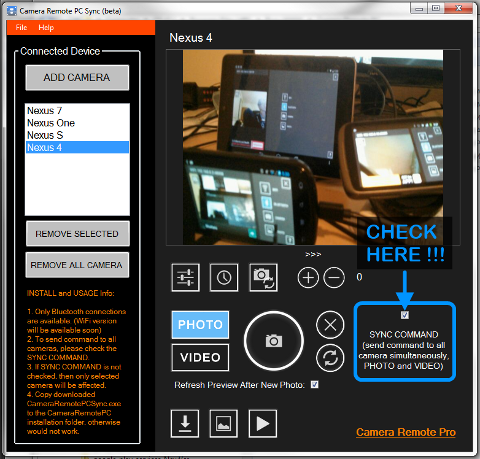 If SYNC COMMAND check box is not checked, only selected camera will be affected for the commands. 6. For desktop/laptop bluetooth connection help, see bellow section for more information. Bluetooth Program Libray is from 32feet.net bluetooth libray. To find more about the bluetooth troubleshoot, please visit the 32feet.net web site. * Ver. 8: Multiple Camera Control supporting. * Ver. 7: New UI and Video Recording Support. * Ver. 6B: Remote Wifi download file issue update. 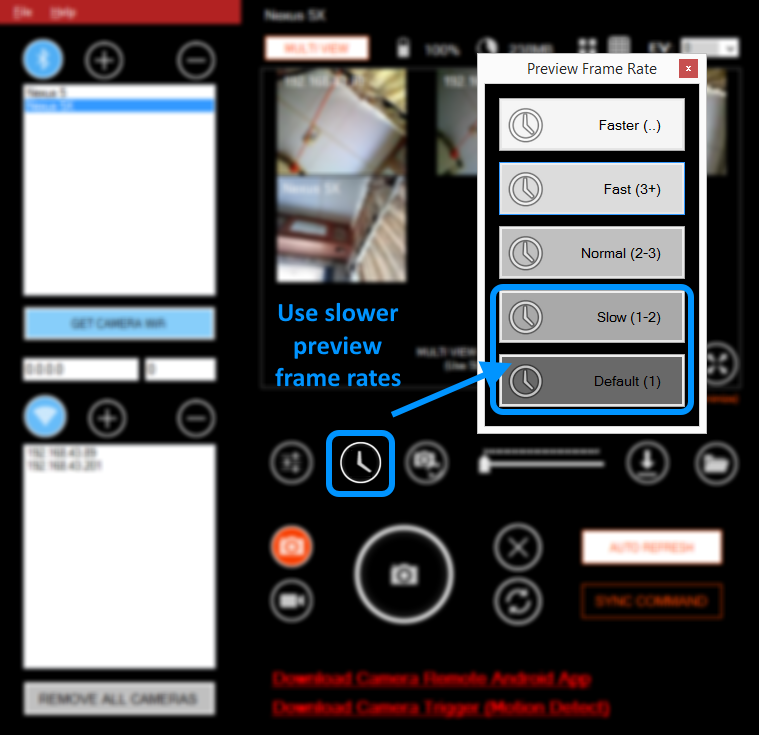 For this version 6, Android Camera Remote version must be Free (2.1.1) and Pro (1.1.1) and above versions to work properly. * Ver. 2 Update: Added Preview Record function and Record Player. b) For WiFi Mode: Android Device must be in local (home) network, and should be accessble from remote pc computers or another android devices. c) For Bluetooth Mode: On the desktop, notebook, or another android device should have equipped with Bluetooth devices. d) To install the application, click the downloaded install file and follow the instructions. e) Before using the application with bluetooth mode, please make sure Microsoft Bluetooth Stack is enabled and set to the default bluetooth stack for the operating system. a) First of all, your android device must be joined in your local (home or office) network, and android device should be accessble from remote android or remote computers. 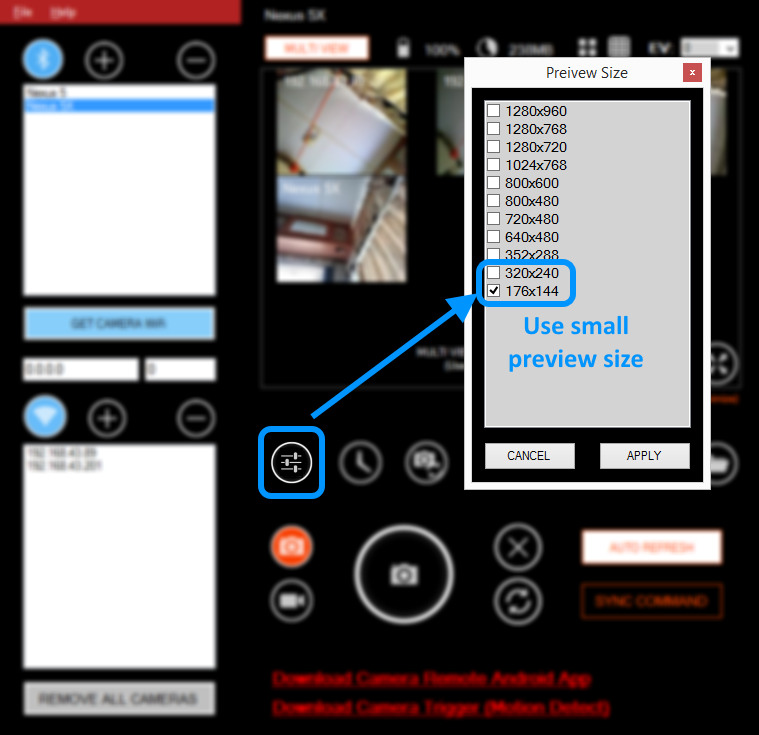 b) Start an android as Camera Mode, the camera device network information would be appeared on the top of the application. And this information would be used for remote application.  c) Start another device as Remote Mode (or Desktop Application), then enter the camera device network information to the remote mode application. d) Or, if your remote device (or computer) has bluetooth radio, then you can retrieve camera device's network information after bluetooth mode has been connected. 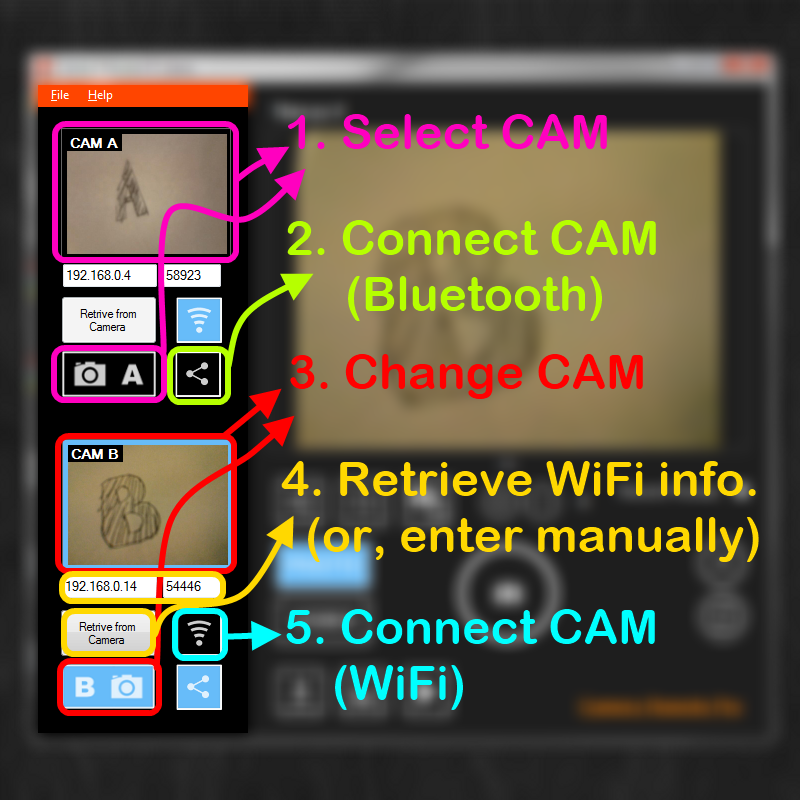 Just use Retrieve from Camera function from remote applications. e) Now you can connect remote android camera by using WiFi mode, and all the application functions would work as same as bluetooth mode do. a) Microsoft Bluetooth Stack is required. Most branded notebook or bluetooth dongles are using (installed) the Bluetooth Stack for Windows by Toshiba. And if your PC are using this stack, Camera Remote PC will not work as designed and will show the "invalid (not supported) bluetooth stack" error message when application is starting. Application is based on the Microsoft provided Bluetooth Stack, and should be enabled it. b) How to enable Microsoft Bluetooth Stack. First of all, please make sure you have "Restore Point" on PC and/or original Bluetooth Driver installation files. So that in the case of failure, you can backup to the previous bluetooth driver installations. * Go to "Program and Features" at the control panel, find and uninstall "Bluetooth Stack for Windows by Toshiba". This action will remove all the other associated sub application with it. * If your OS is the latest Windows 7, then Microsoft Bluetooth Stack will be automatically downloaded from Windows Update site and it will be installed at no time. Check at the Systems - Device Manager if "Bluetooth Radios" is listed and active on the device list, the driver name is "Microsoft Bluetooth Enumerator". * For the manuall bluetooth driver update, go to Control Panel >> Systems >> Device Manage. And refresh the device list by "Scan for hardware changes". Windows would be check and update bluetooth driver for you. If no auto update is enabled, you should do Windows Update manually. * You can also search Google for the "Microsoft Bluetooth Enumerator Driver" for more help.